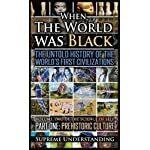 In this book, you’ll learn about the history of Black people. I don’t mean the history you typically learn in school, which most likely began with slavery and ended with the Civil Rights Movement. 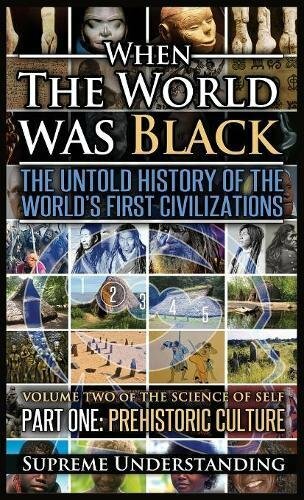 we’re talking about Black history BEFORE that. Long before that. 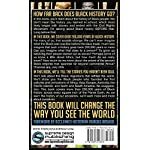 In this book, we’ve covered over 200,000 years of Black history. For many of us, that sounds strange. 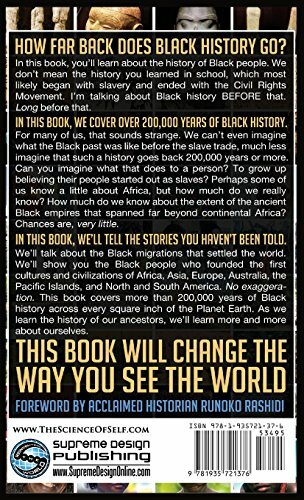 We can’t even imagine what the past of Black people was like before the slave trade, much less imagine that such a history goes back 200,000 years or more.